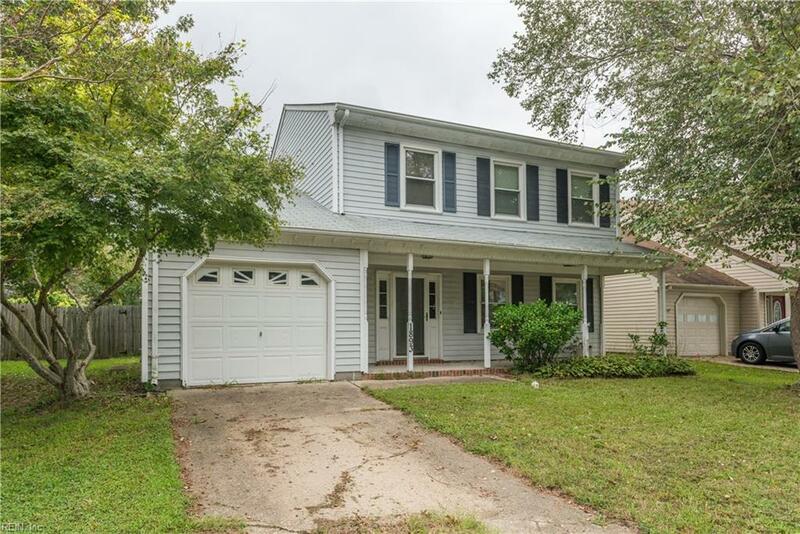 1893 Rock Lake Loop, Virginia Beach, VA 23456 (#10220860) :: Abbitt Realty Co.
4 bedroom, 2.5 bath home located in the heart of Virginia Beach in Rock CreekNeighborhood. 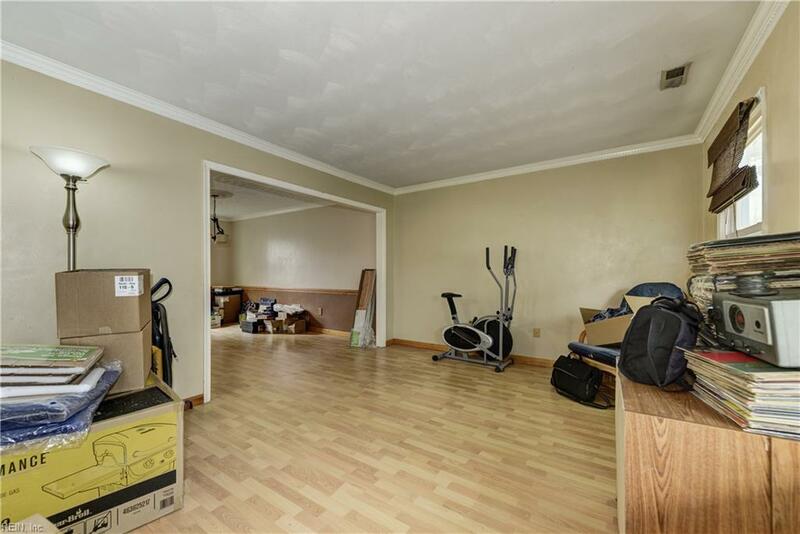 Spacious rooms with plenty of closet space! HOA includes pool,playground and tennis courts! 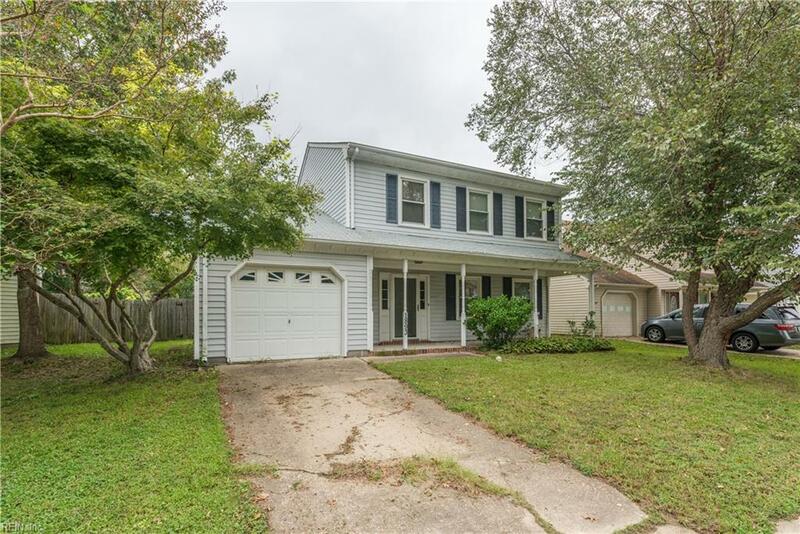 Conveniently located near shopping centers, hospitals andschools with easy commute to military bases. 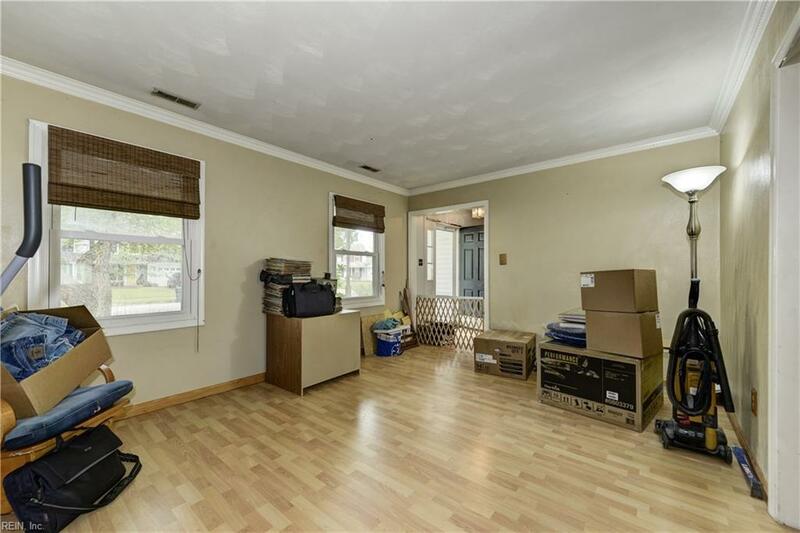 With a little bit of TLC this is the perfect placeto call home! As-is sale.